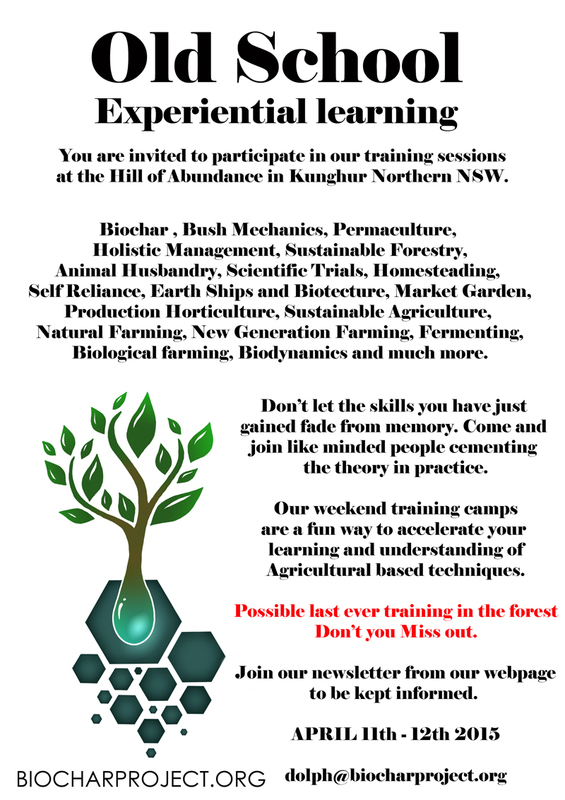 Biochar hands on training is back on folks. Quite possibly this will be the last one in this location. So do not miss out. Biochar hands on training weekend. Biochar Industries Kunghur NSW. Last training we had an abundance of great learning opportunities. We had all the forest harvesting of downed wood. We had pre-processing with chainsaws and the wood splitter. 4×4 driver training with trailer. Cooking with the TLUD stumpy. Worm farm and how to make one for yourself. Passionate talks about permaculture and self sufficiency. All night biochar burn taking shifts. Everyone got hands on with all aspects of biochar making. 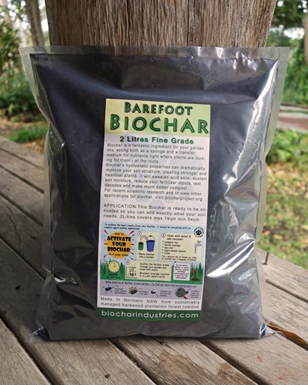 We planted a trial plot for large doses of biochar. Biochar hands on training is a must. It is for anyone serious about helping relieve the strain our environment is under. You will also do very well to understand its powers for farming yields if your studying agriculture.